Versace Pour Homme is a very original and spontaneous perfume for charismatic men. A classic, yet modern aroma inspired by the Mediterranean, it's the embodiment of a modern, self-confident and active man who can live in harmony with nature. The perfumes by Versace opens with warm, exotic tones of bergamot and neroli. Its pulsating Calabrian lemon together with leaves and flowers of bitter orange tree remind of the aroma of the Mediterranean fruits. 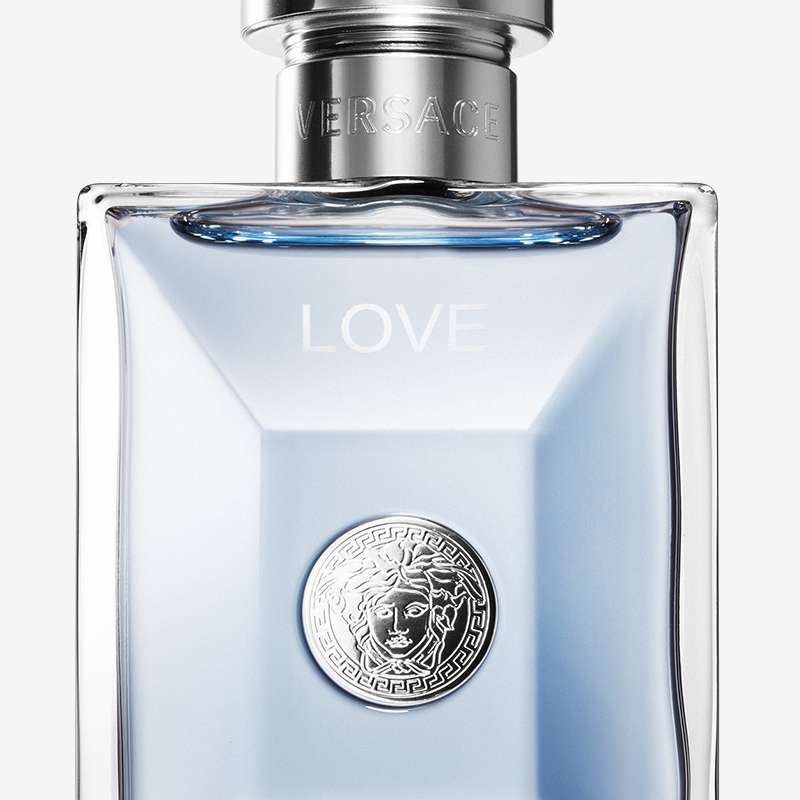 The floral heart of Versace Pour Homme combines green sage together with rich aromatic flowers of hyacinth and pelargonium. It's ingeniously complemented by a manly base consisting of mysterious woody tones, cedar, amber, tonka beans, and musk. Versace Pour Homme is an unmistakable fragrance for attractive men who know what they want.